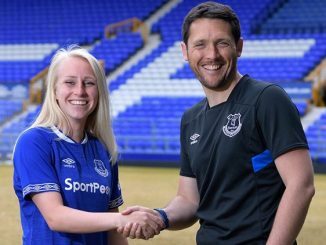 Everton Ladies will travel to Gibraltar as part of their pre-season preparations ahead of the 2018/19 WSL campaign. 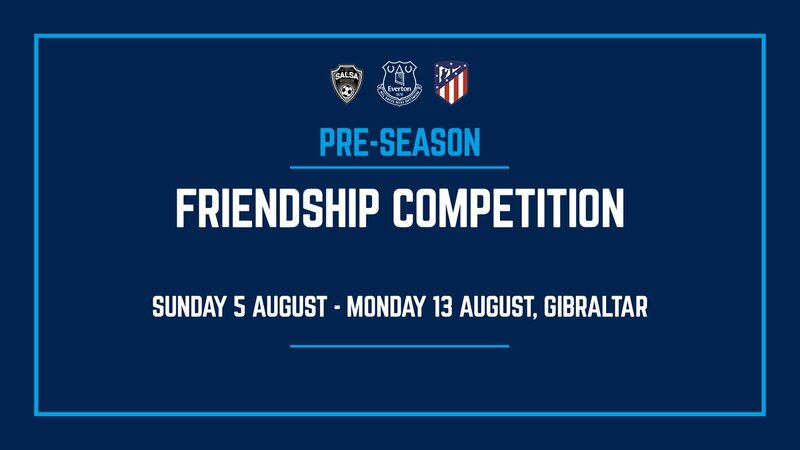 Everton FC reports that their Blue Girls are set to compete in the inaugural Friendship Competition between from 5-13 August and will play American side LA Salsa and Atletico Madrid, who lifted Spain’s Primera División title last season. In the other group, fellow Spaniards Real Betis and Huesca are joined by French outfit Paris FC. The top two teams in each group progress to the semi-finals, with the final set for Sunday 12 August. 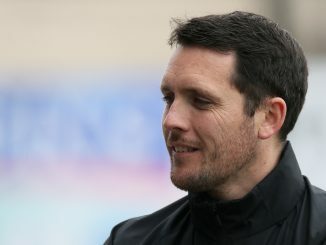 Before the Gibraltar trip, the Toffees face WSL Championship side Aston Villa on Saturday 14 July, after which they head to Marine FC to square off with city rivals Liverpool on Sunday 22 July and then a week later take on Arsenal.